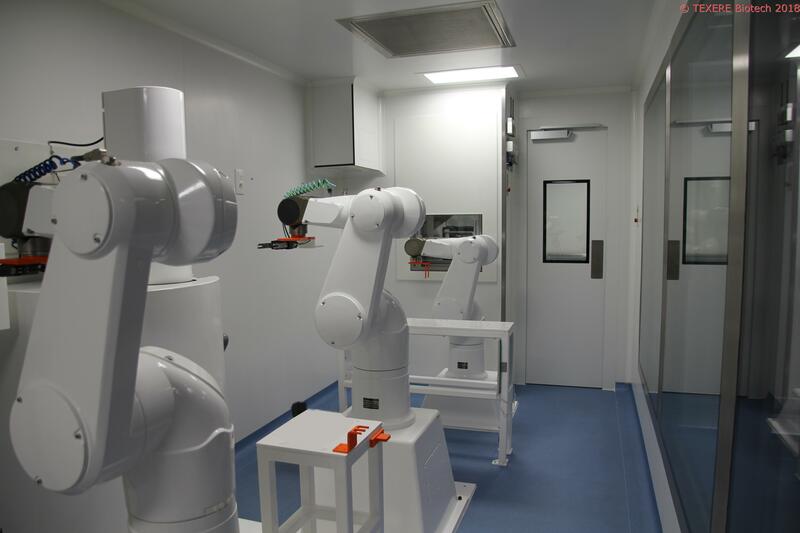 In late 2018, the start-up TEXERE Biotech, based in Frasnes-lez-Gosselies to the north of Charleroi caused a buzz when it unveiled the world’s first fully robotic production line for bone grafts. A 100% Walloon line and revolutionary in the field! This is a world first: a Walloon company producing bone grafts from beginning to end, from raw human tissue to the labelling of the final product using artificial intelligence combined with robots. 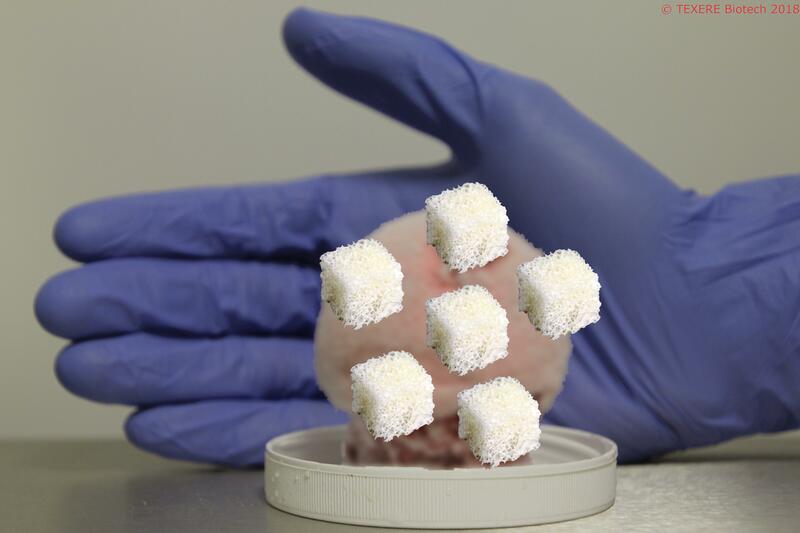 These cube-shaped grafts are used for restorative bone surgery such as spinal surgery. In short, the surgeon uses these grafts when he needs to fill a bone. The superior quality of these grafts is due to both robotics and the value chain that TEXERE Biotech has made a point of developing: medical and IT expertise and automation, etc. All “made in Wallonia”. Furthermore, the Charleroi-based company makes savings by reducing waste. These are valuable human tissues (femoral heads from donors subjected to a hip replacement) that are recycled in the form of bone grafts by robots. Consequently, TEXERE Biotech wants tissue banks (associated with hospitals) to maintain control over the process (procurement and delivery). It is a question of ethics and medical responsibility. Their true objective is to reduce costs, which can be achieved using this technique since the recycled bone matter is maximised and significantly less expensive than the cost of current methods. This is doubly good news because, unfortunately, due to the ageing population, musculoskeletal problems are increasingly frequent and already affect 20% to 30% of the global population. It is for all these reasons that today, TEXERE Biotech aims to produce approximately 30,000 bone grafts per year and expand internationally, starting with the European market.